Shireoaks is on Shireoaks Road, reached by the A57, turning off onto the A60 Sandy Lane at the Sainsbury’s roundabout, then left after 100m onto Shireoaks Road; S81 8NQ. James Hale: Contact details: Mobile : 07879 551508 who you need to contact for payment details and to gain access. 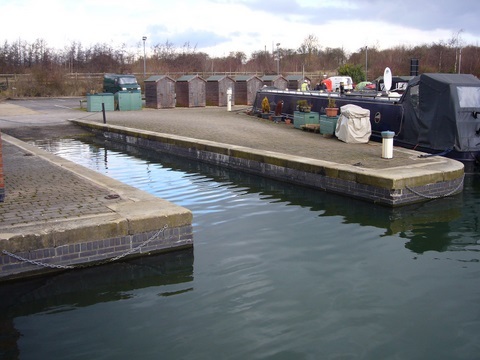 It is a very easy slipway to use and plenty of space to turn at the top. 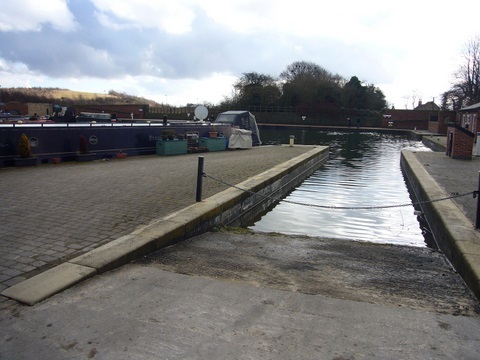 Further information on the use of slipways on the Chesterfield Canal can be found here.